The better your credit, the better the lending terms you'll receive if and when you apply for a mortgage. 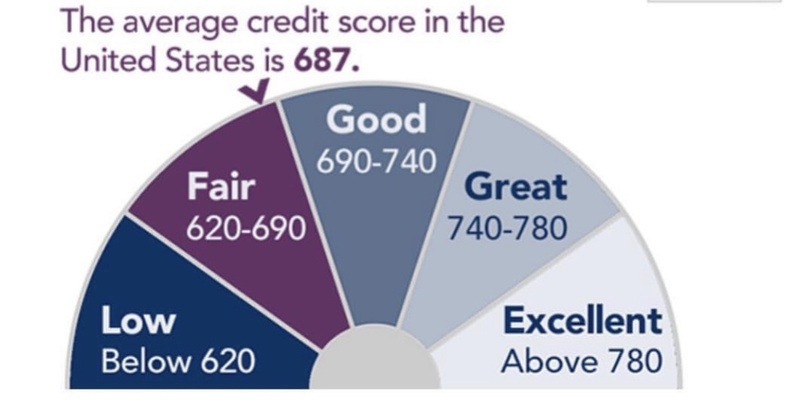 Obtain copies of your credit report from the 3 main credit report agencies. Make sure that all of the information stated on each report is correct.